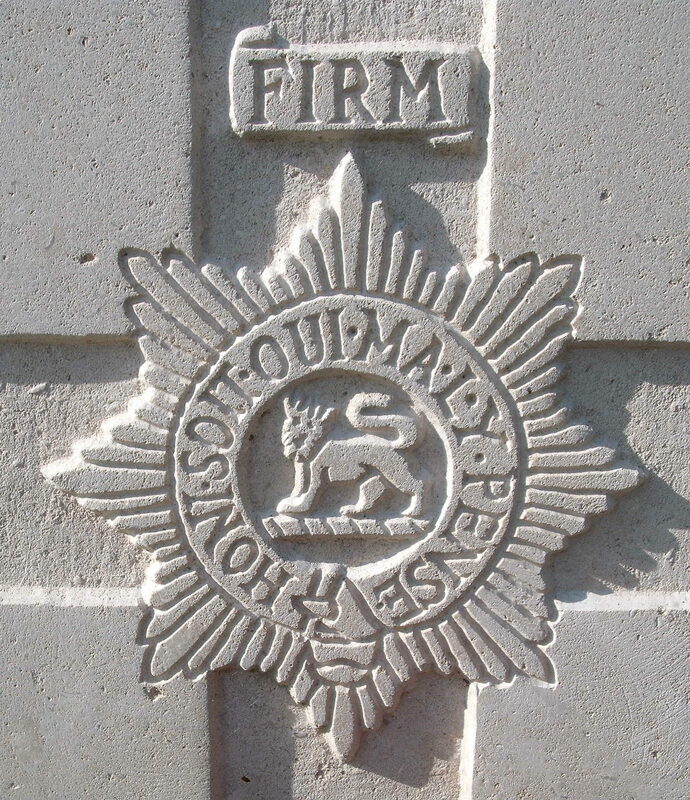 1st Bn, The Worcestershire Regiment, 100th Brigade, 33rd Division, B.E.F. Alfred William Eacock was born at the Wyche, Colwall, Hereford on 4th September 1889. He joined the army at Birmingham.